When it comes to kiteboarding, Maui is the best place in the world – steady trade winds, warm water, beautiful beaches, Maui has it all. 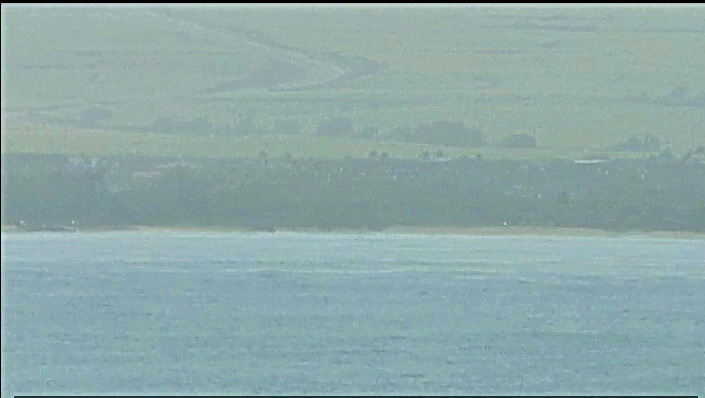 This is why they say that a week learning to kite in Maui is the equivalent of a full season elsewhere. 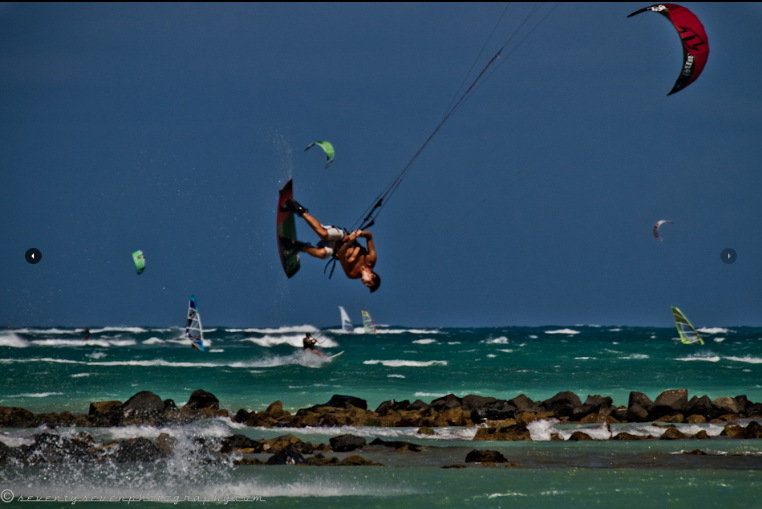 Kite Beach, Maui is the world center of high performance kiteboarding. skimming, flying, twisting, doing the impossible! 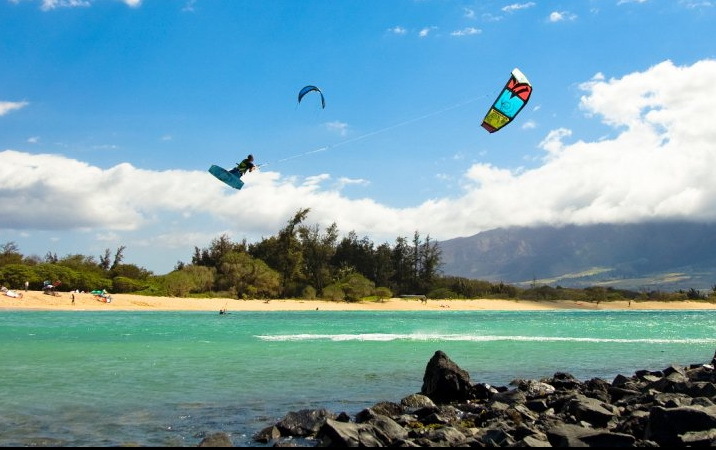 Blessed with very consistent trade winds and warm, clear water, Maui is one of the finest watersports destinations on earth and Kite Beach has become the kiteboarding Mecca for the best performers in kiteboarding. The high degree of cutting-edge performance kiteboarding here serves to spur everyone on to expand their limits and blow each other’s mind, with new milestones in performance being created and surpassed daily. Here at Kite Beach Maui, the learning curve is greatly accellerated, and our instructors are daily challenged to expand their techniques, both in teaching, and their personal riding. 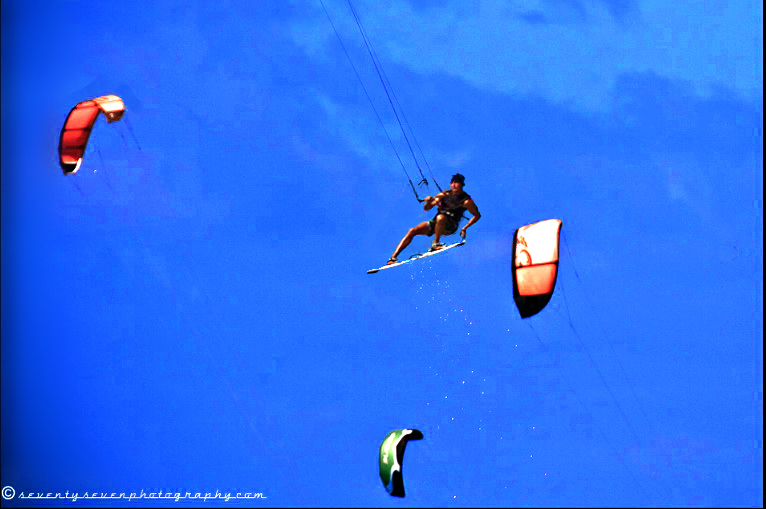 The benefit to you, the student, is obvious – here you can learn the latest techniques, in the best conditions, from the best instructors, stimulated and encouraged by kiteboarding with the best riders! Just wait ’till you get back home – you’ll blow your buddies away! 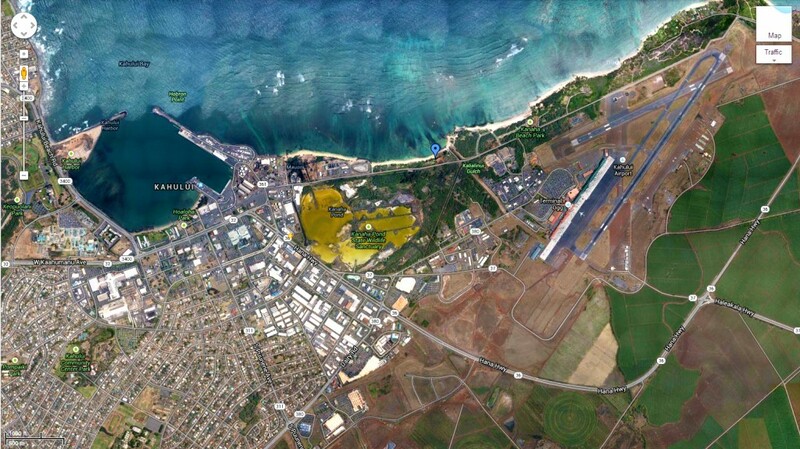 Kite Beach Maui the “kiteboarding capital of the world”, gets more kitable days than anywhere else on earth. 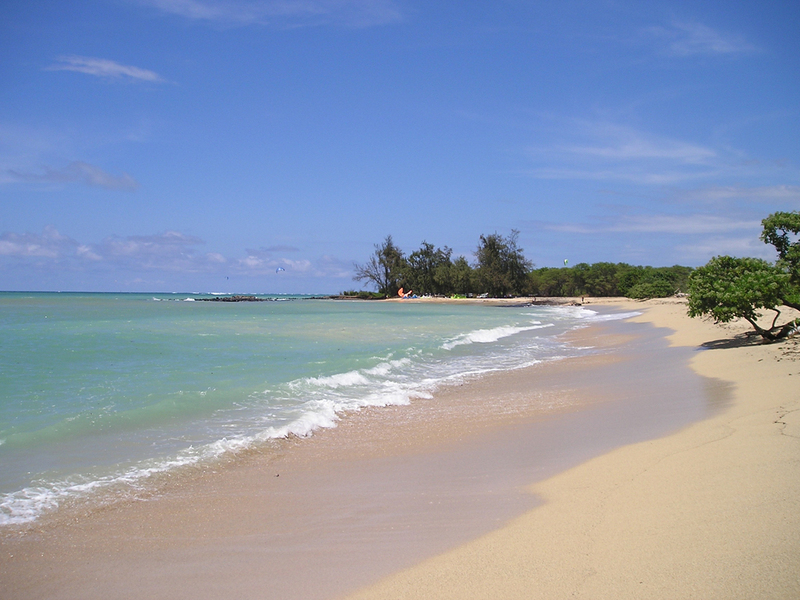 The trade winds blow all year round mostly side shore, side on and occasionally side off. The best months for consistent wind in the summer (May-Sept), with spring and fall close behind. In the winter season, (Nov-Feb) expect winds to be a little less consistent with possibilities of some days in a row without wind. In the winter, have a backup plan other than kiting. Not that much at Kite Beach, it’s pretty wild but we are working on it, so, hopefully soon!